Lakefront building site on the Chain O' Lakes is one of the few remaining buildable sites for new construction. 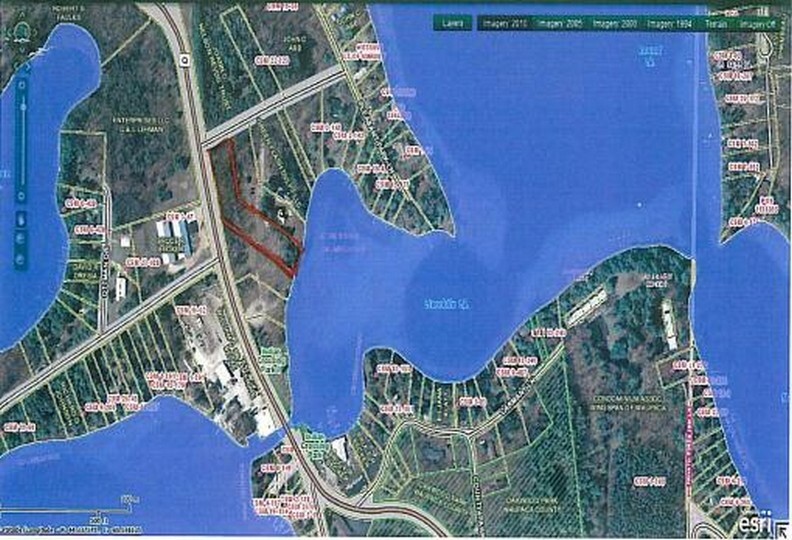 Located on Lime Kiln Lake on 1.5 +/- acres in the upscale new subdivision known as "At The Shores of Lime Kiln," with protective covenants in the heart of the Chain O' Lakes recreational area. 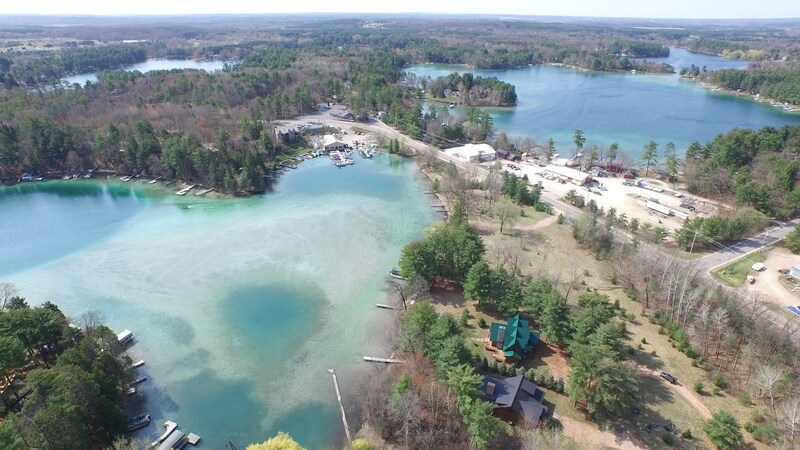 Parcel is near other newly constructed homes with 102 ft of frontage on Lime Kiln Lake on a chain of 22 spring-fed glacially-formed lakes in Central Wisconsin. Enjoy the natural beauty all year 'round with fishing, boating, water skiing, ice fishing, ice skating with nightlife, music, waterfront dining, celebrations, and more. Nice large lot provides options for bonus garage/additional storage. Start your new building project today on nice level lot with some trees. No tear down needed here! Call Joe Udoni at 715-281-8807 for a private showing.